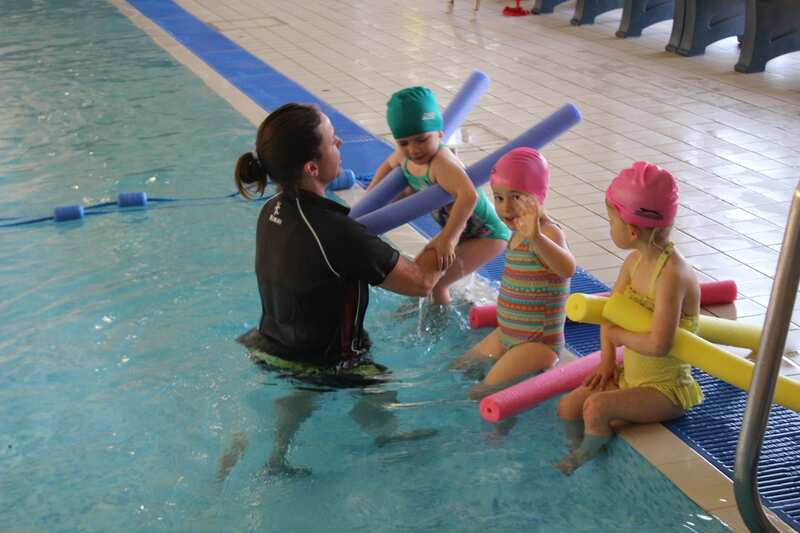 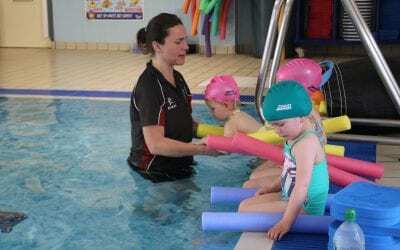 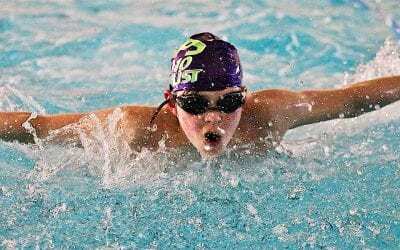 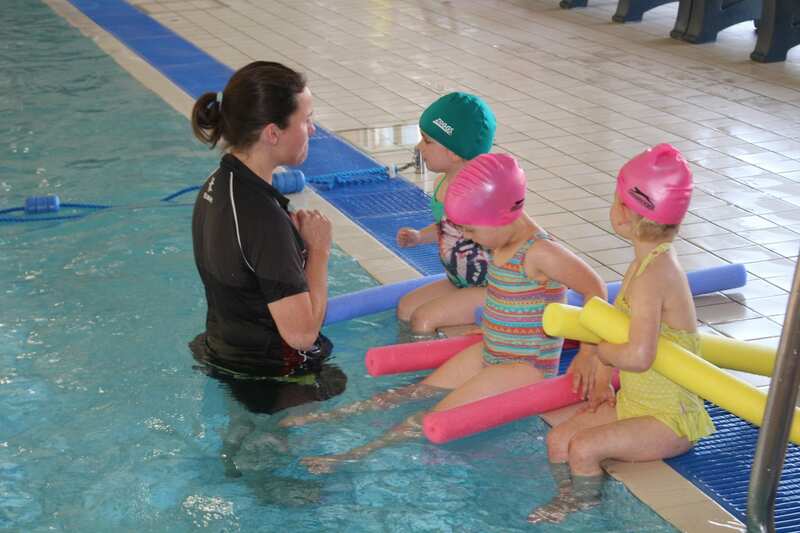 The Hawthorns School of Swimming prides itself on offering high quality swimming lessons using excellent facilities for both pupils and non-pupils to attend. 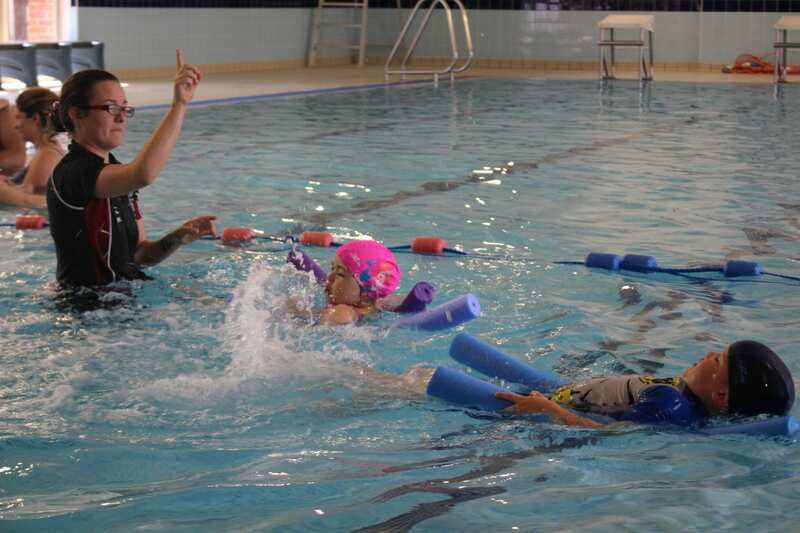 Excellent facilities combined with experienced, innovative teachers and small class sizes make our lessons some of the most popular in the area. 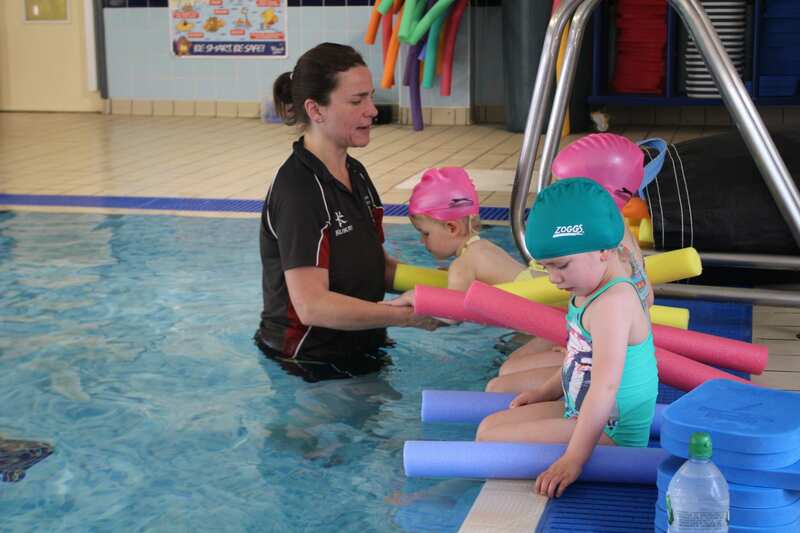 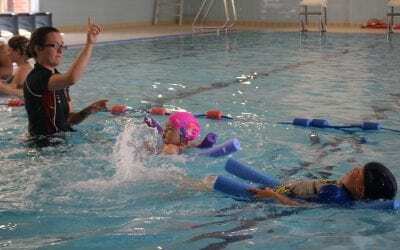 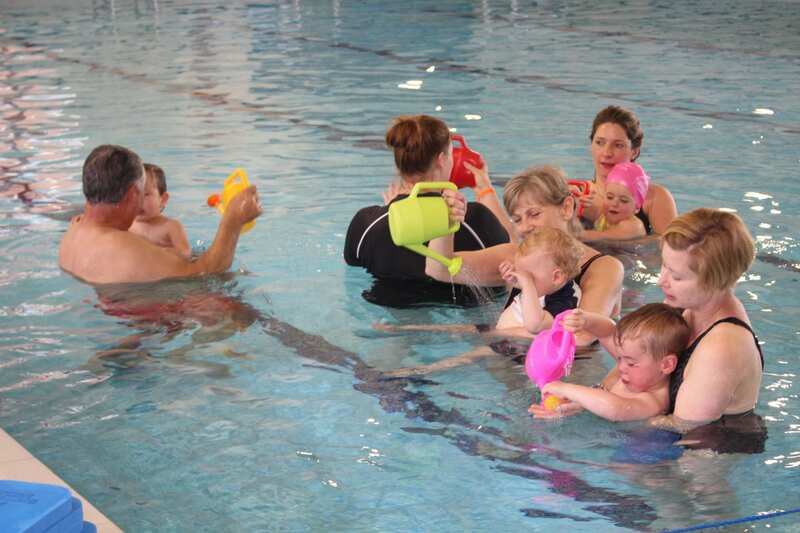 For more information please contact Fiona Rowe, Swim Scheme Manager on 01883 743377 ex 2087 or email f.rowe@hawthorns.com. 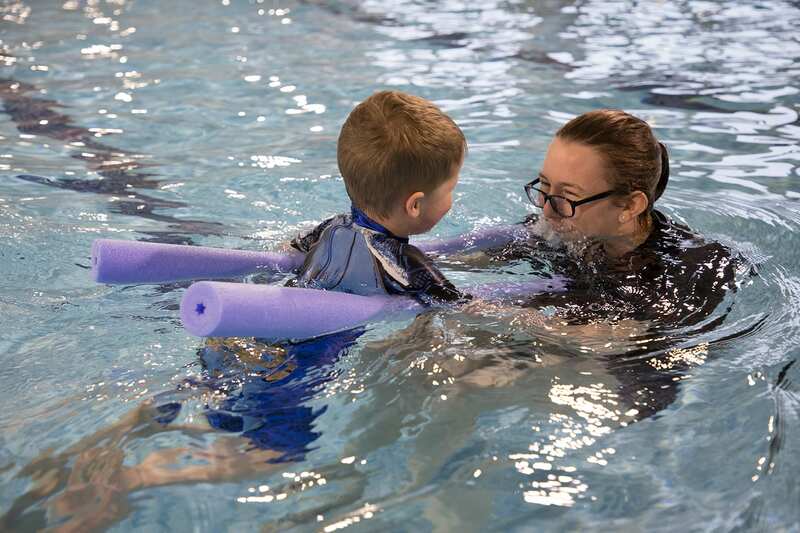 To find out more about the times of our lessons, please download our online timetable – Timetable of lessons (Monday – Sunday) or class descriptors.